A one act musical comedy for the whole family. 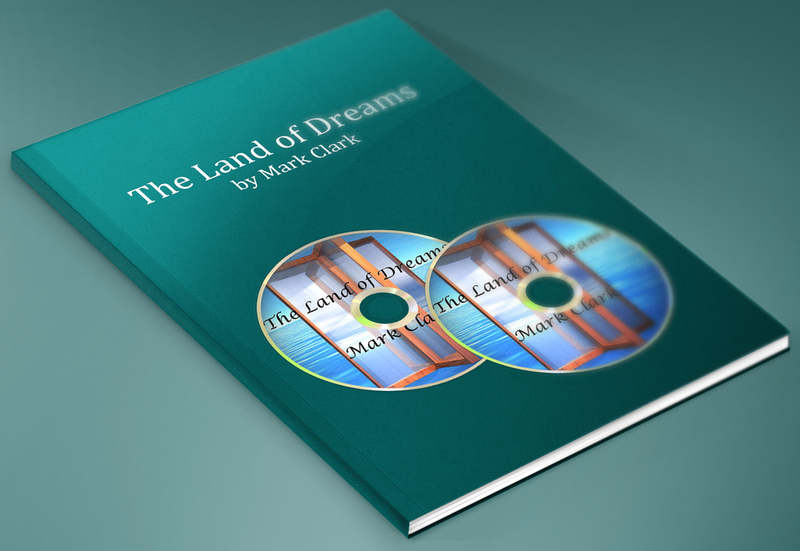 Join Julian and Juliana in their journey to The Land of Dreams where they meet pirates, a parrot, penguins, a leopard seal, four twits, three hillbillies, a jester, the Dream Master and an accountant. But whose dream is it? Uncle Mike knows and so will you if you read the script. Backing tracks for all 8 songs in the show, without vocals. 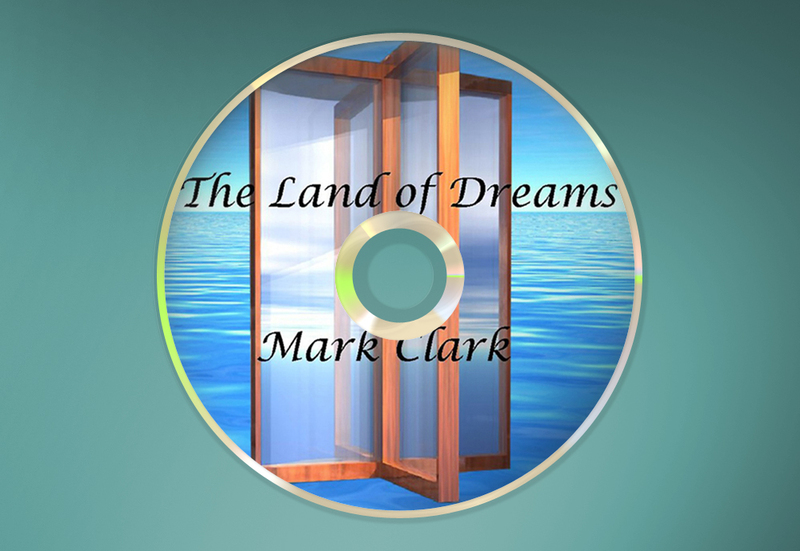 Versions of all songs with vocals recorded by Mark Clark.